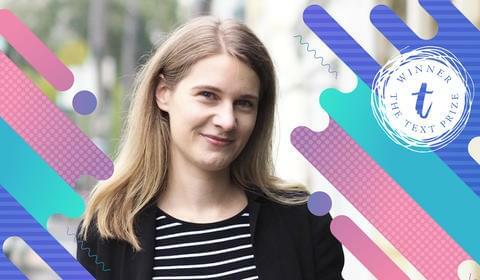 Nina Kenwood is the winner of the 2018 Text Prize for Young Adult and Children’s Writing for her novel It Sounded Better in My Head. 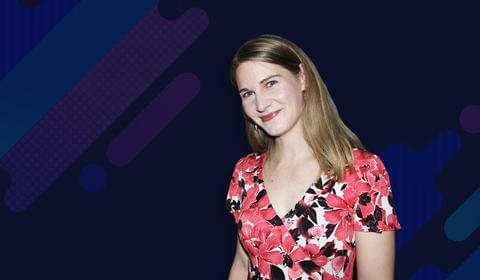 Text is thrilled to announce that Nina Kenwood is the winner of the 2018 Text Prize for her debut, It Sounded Better in My Head. Nina receives a publishing contract with Text and a $10,000 advance against royalties. 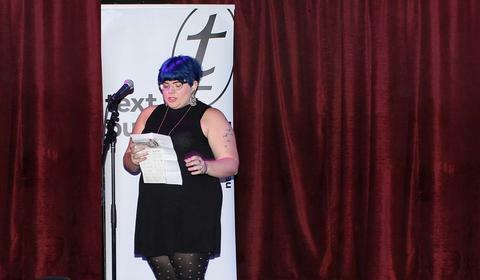 She accepted the award last night at the Text Prize party in Melbourne. 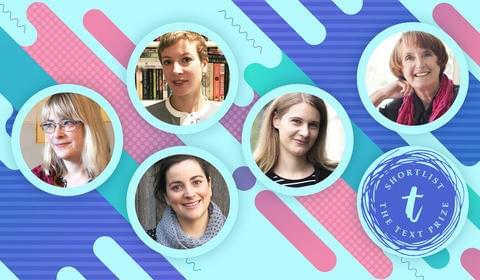 It Sounded Better in My Head is a tender, funny and joyful novel about longing, confusion, feeling left out and finding out what really matters – from an exciting new voice in Australian YA writing. Text is thrilled to have Adam Cece, author of The Extremely Weird Thing That Happened in Huggabie Falls, joining the ranks as the winner of the 2017 Text Prize. 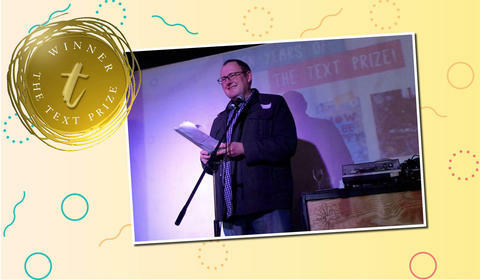 Read on for Adam’s delightful and heartwarming speech that he gave upon winning the prize at Wednesday night’s Text Party. 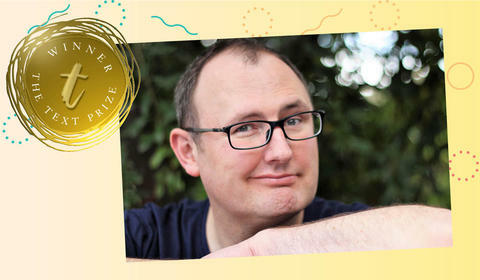 Adelaide writer Adam Cece has beaten nearly 300 entries to win the $10,000 Tenth Annual Text Prize for his hilariously crazy story, The Extremely Weird Thing That Happened in Huggabie Falls. 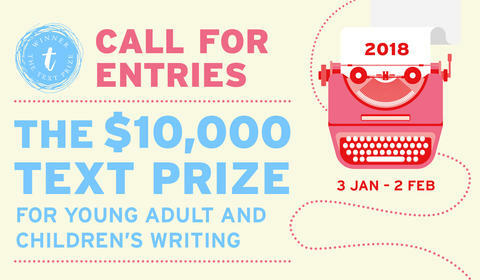 We have shortlisted four outstanding manuscripts—two middle-grade and two YA—from nearly 300 entries to make up the 2017 shortlist for the tenth $10,000 Text Prize for Young Adult and Children’s Writing. Text has been overwhelmed at the calibre of entries this year. 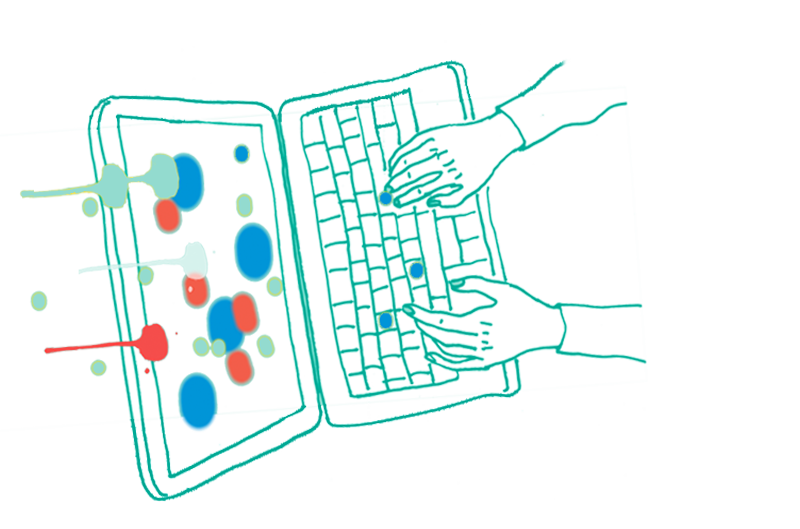 There have been excited discussions, passionate arguments and endless debating, but most importantly, around 800 hours of intense reading of all the submitted manuscripts have been completed by your faithful Texters over the last couple of months since entries closed. 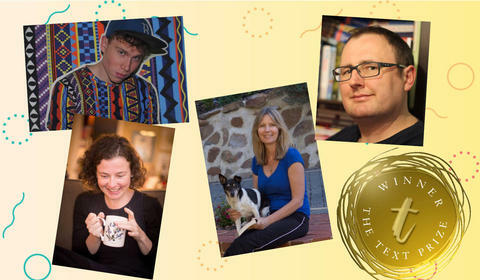 We can confidently say that we are utterly delighted with this year’s shortlisted books. 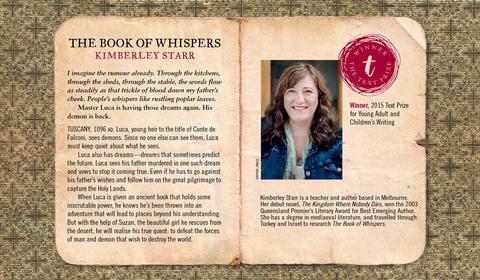 The Book of Whispers by Kimberley Starr won the 2015 Text Prize for Young Adult and Children’s Writing. The Book of Whispers is an imaginative and gripping historical fantasy novel set during the first Crusade, in a world where demons are real and gaining power, and almost no one can see them. Strap yourself in for an epic mediaeval adventure! We’re thrilled to welcome our newest author on board—Claire Christian, winner of the 2016 Text Prize. At the award party last night she gave this warm and heartfelt speech.